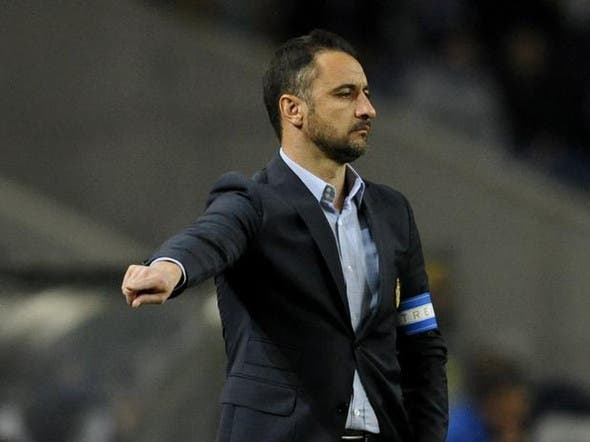 Porto coach Vitor Pereira has signed a two-year deal to take charge of Al-Ahli, the Saudi club said on Sunday. “Al-Ahli club signed a contract with Vitor Pereira for the next two seasons, and he will come to Jeddah with his assistants on June 27, and he will start his job on June 29,” the club said in a statement on their website (http://www.alahlisc.com/ar/). Pereira, who helped Porto retain their Portuguese league crown after beating his arch-rivals Benfica in a riveting title race, will take over from Serbian Aleksandar Ilic. Al-Ahli reached the Asian Champions league quarter-finals this season but will not participate in next season’s competition after finishing fifth in the Saudi League.